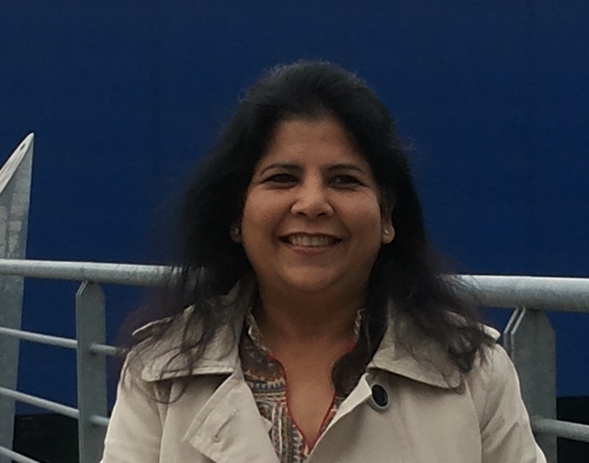 Dr. Ritu Gupta is a Masters in Business Economics and a Ph.D in education. She has been founder Head and Principal of schools in Delhi and NCR. In the field of education, she has framed curriculum, worked on pedagogy and andragogy of learning, teacher-motivation, evaluation techniques and counseling and career guidance. Research on personality traits, self-concept, professional and vocational choices, value-education, motivation, examination preparation and effective school functioning and administration along with preparation of teaching material in all mediums (text, audio, video) have been published by her. Herself a keen learner, she participates in workshops, seminars and conferences in India and abroad. Her interview on DD 1 throws light on managing nursery school programme and preparing children for school. An enthusiastic speaker, she has been addressing students, job-seekers, teacher-educators, parents, school managers and administrators and educationists seeking new and effective logical ways to make education interesting for its recipients so they contribute and create a joyful and sustainable world for all. The insider- experience is also sought in setting up and establishing new educational institutions. Her mission in life is to create happy learners and motto is to ‘develop a love for learning’. Dr. Ritu loves to be with children especially the tiny tots and hence Footprints Vaishali has come into being!